It's a gorgeous summer day - perfect for chilled rosé and some seaside coasters! 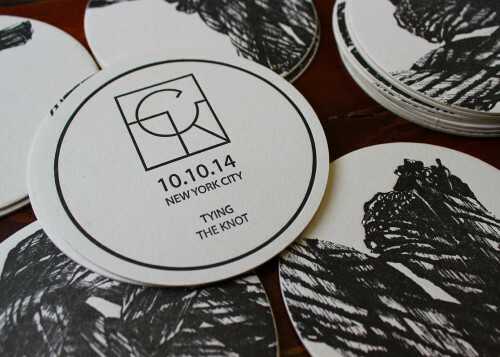 We printed these custom letterpress coasters for women's wear designer, Logan Holland recently. They have a simple, but striking logo that looks wonderful printed in rich, black ink. 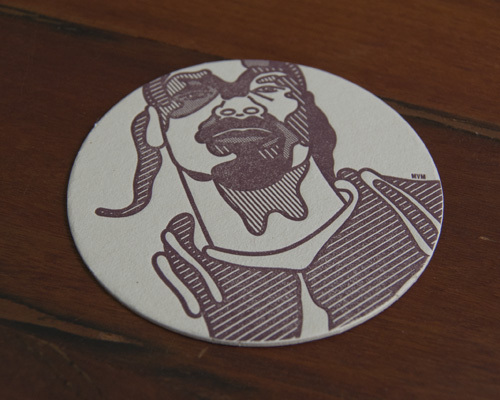 Coasters are always fun to print because they show off the beauty of letterpress, by taking a good deal of impression. We enjoy working with small, local businesses in NYC and Brooklyn, especially when they are in an industry that is as hands-on as ours! We've been designing a few new additions to our product lines. 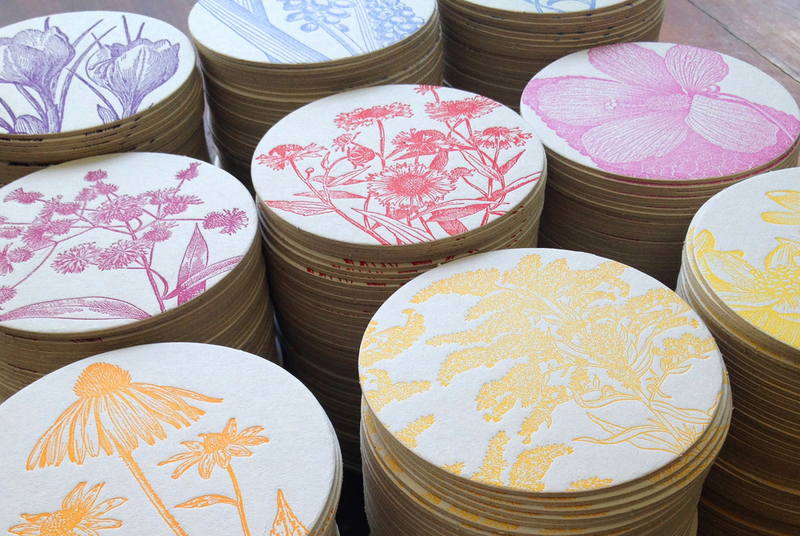 We created a series of gorgeous floral coasters that are perfect for Spring...or Mother's Day...or wedding favors...or just a lovely bright pop of color on your dining table! And we are thrilled to have already received quite a lot of press for these items. Including a feature on the Martha Stewart Weddings website! 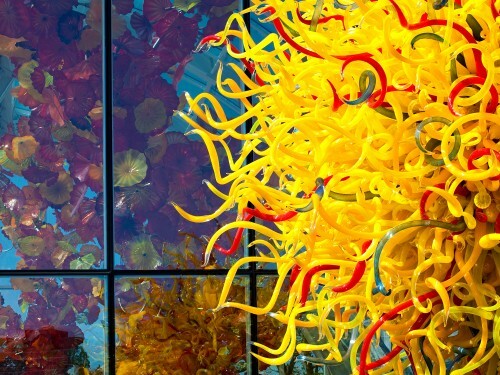 We love the gorgeous glass work of artist Dale Chihuly so we were thrilled to be given the opportunity to print coasters featuring Chihuly's drawings for the new Dale Chihuly Garden and Glass Museum at the Seattle Center. We printed four designs and these are packed together and sold at the museum's shop as a set of 8 coasters. 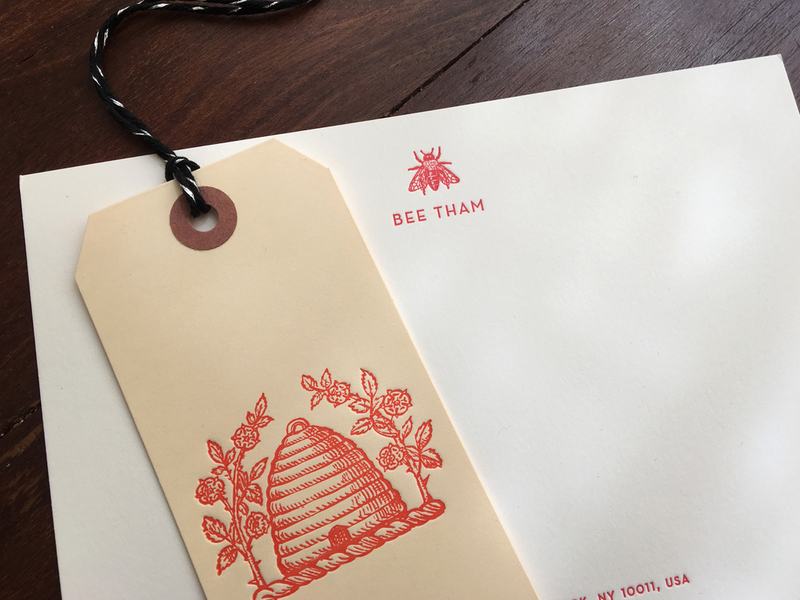 It is such a treat to be able to collaborate with artists we admire to create letterpress pieces. If I ever make it to Seattle, this will be my first stop!